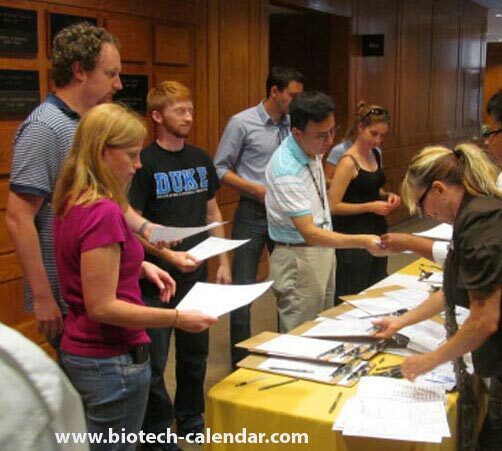 Biotechnology Calendar, Inc. would like to offer lab suppliers an opportunity to present their lab products at a market that was ranked 2nd in the nation by the NSF for life science funding in 2014. 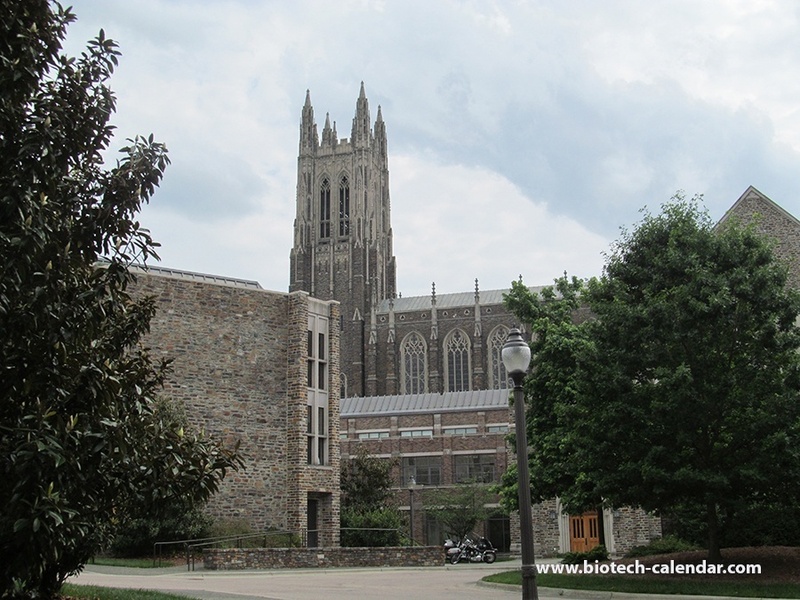 Duke University is known as one of the prime research universities in the nation and is continuously ranked in the top of all universities for R & D expenditures. Biotechnology Calendar, Inc. is confident that lab suppliers' participation in this renowned, $1 billion marketplace will be beneficial in generating new leads. Duke Medicine was awarded $15M to support an innovative research program that explores the use of umbilical cord blood cells to treat autism, stroke, cerebral palsy, and related brain disorders. An $11M grant for a collaborative HIV vaccine study was gifted to Duke’s Dept. of Pediatrics. By contacting Biotechnology Calendar, Inc. today, lab suppliers can reserve one of the last spaces and give themselves the opportunity to be involved in the innovative research taking place in North Carolina.